Nose (92): more than average. honey, brown sugar, oranges, spices, cinnamon, wood. Smells a lot like rum. It remind me of Zacapa. 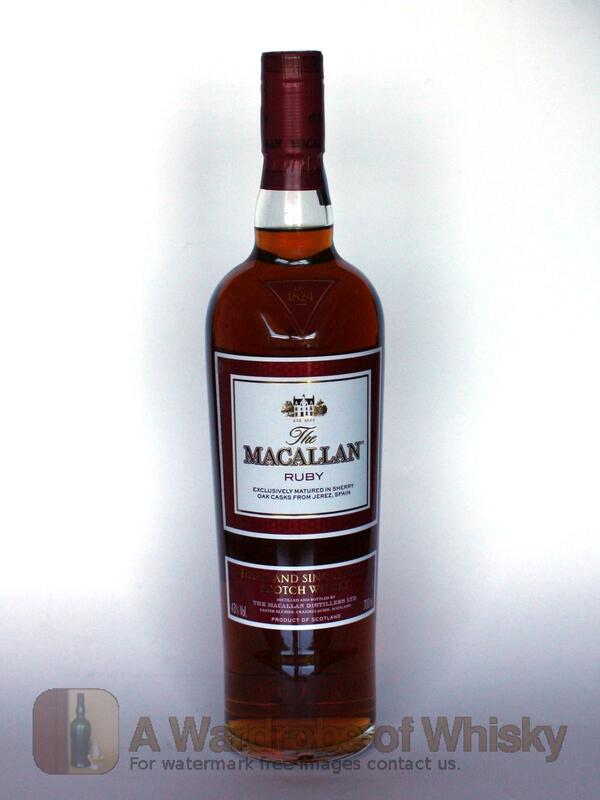 Taste (92): smooth, oily. honey, wood, citrus, mango, spices, cinnamon, chocolate, almonds, salt. Finish (91): longer than average. honey, wood, spices, citrus. 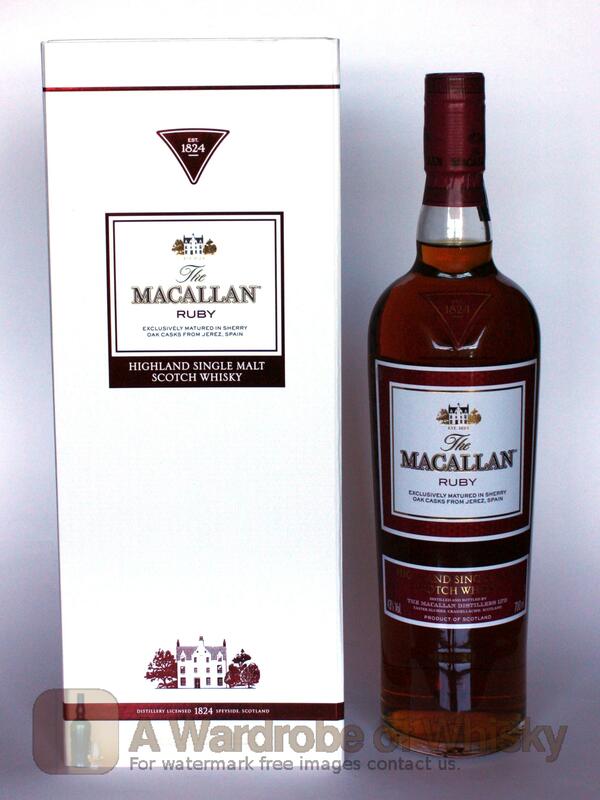 These bottles have been chosen over others because their nose, taste and finish are more similar to The Macallan Ruby - 1824 Series than the rest. Go to Whisky-o-matic page to fine tuning other settings.